"It is very disappointing for everyone here, as he has been brilliant all season." Unfortunately, Le Richebourg will not run in the Arkle Challenge Trophy at the Cheltenham Festival and will miss the rest of the season. He worked routinely on Saturday, but we weren't happy with him afterwards and further investigations this morning have revealed that he has picked up an injury that rules him out for the rest of the season. 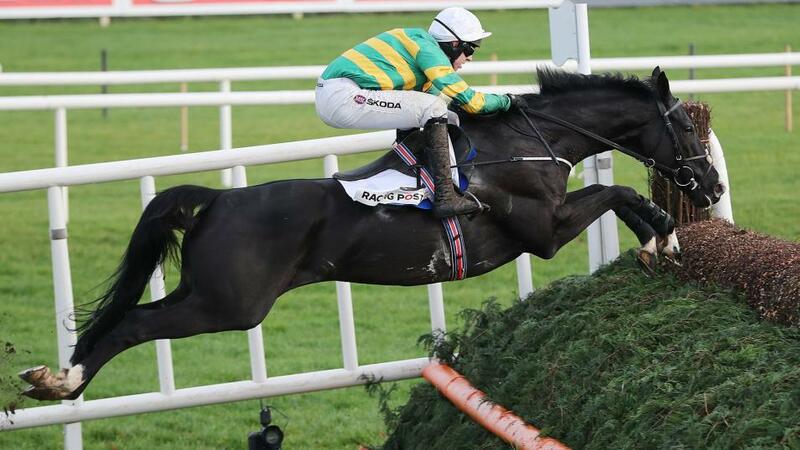 It is very disappointing for everyone here, as he has been brilliant all season and we were very much looking forward to seeing him in action at Cheltenham. We hope that he will return to the track next season and pick up where he left off.